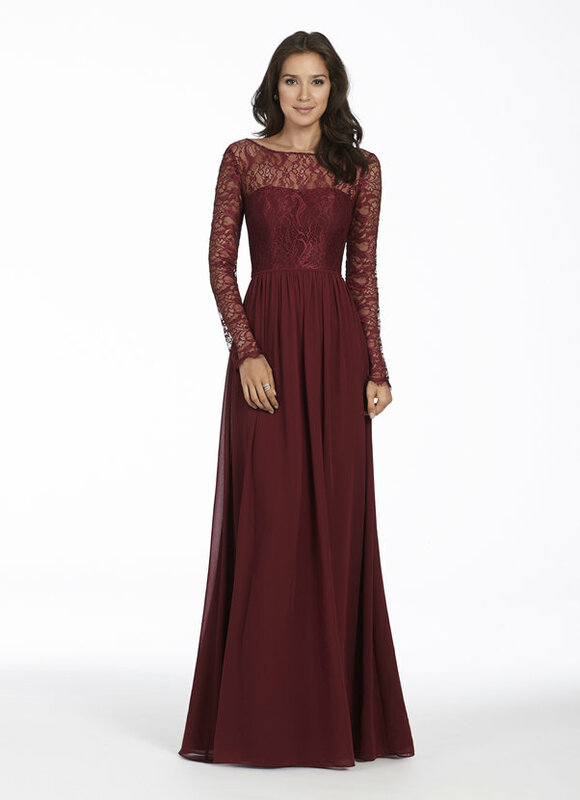 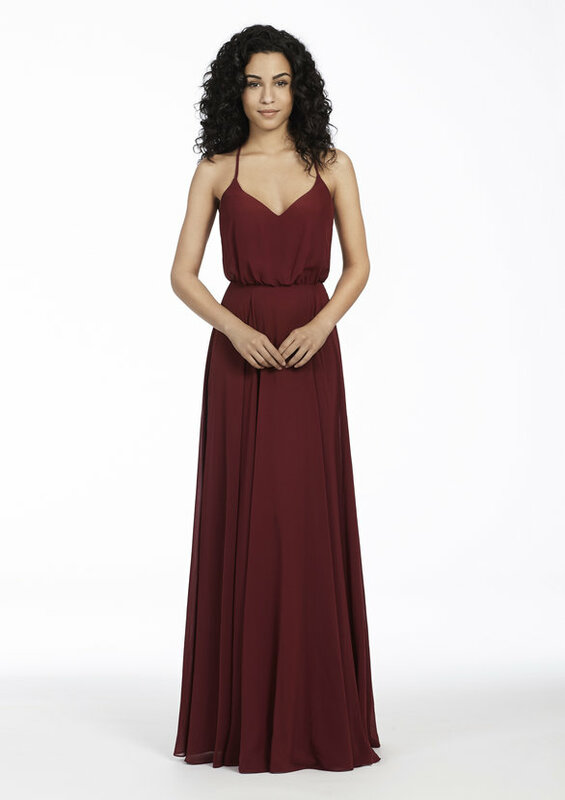 Hayley Paige Occasions bridesmaids dresses feature stylish dresses with superior workmanship, and sumptuous fabrics with fashion-forward colors and expert construction and fit. 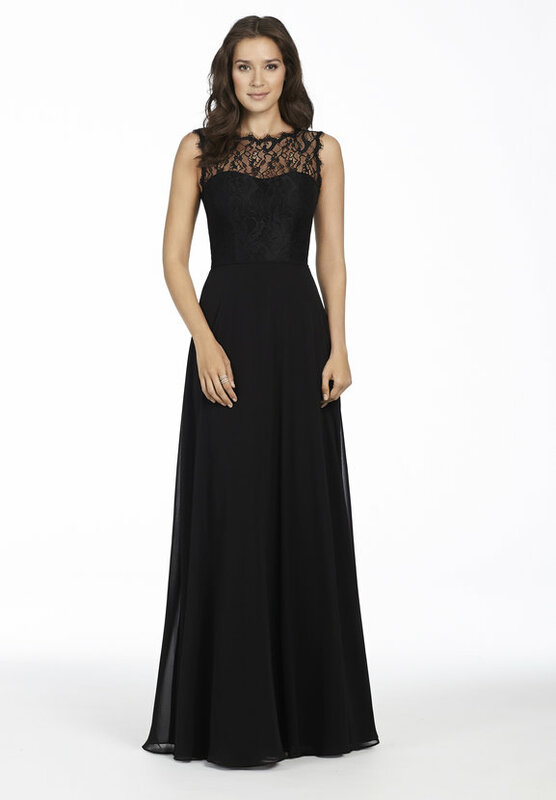 The award winning Occasions collections have rapidly emerged as the world’s preeminent fashion leader. 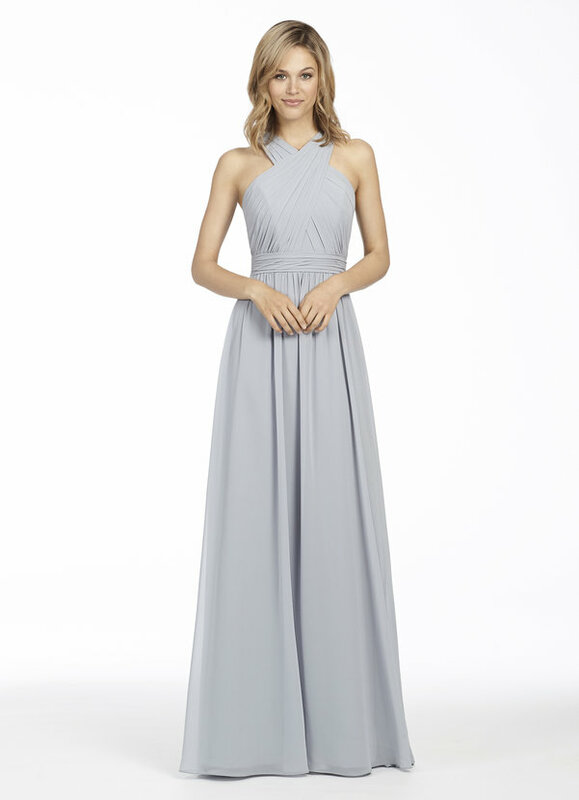 Dress your bridesmaids in the best Hayley Paige has to offer, with her beautiful line of stunning bridesmaids’ dresses.